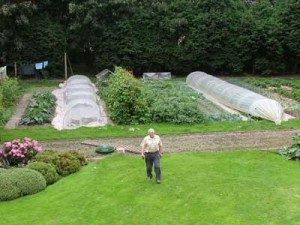 We live in East Yorkshire, England, but the basic principles of vegetable gardening are the same the world over. We love to hear from other gardeners, so please send in your tips, theories, methods or questions! There is a contact us page!